UV stabilised, maintenance free, stainless steel shaft. 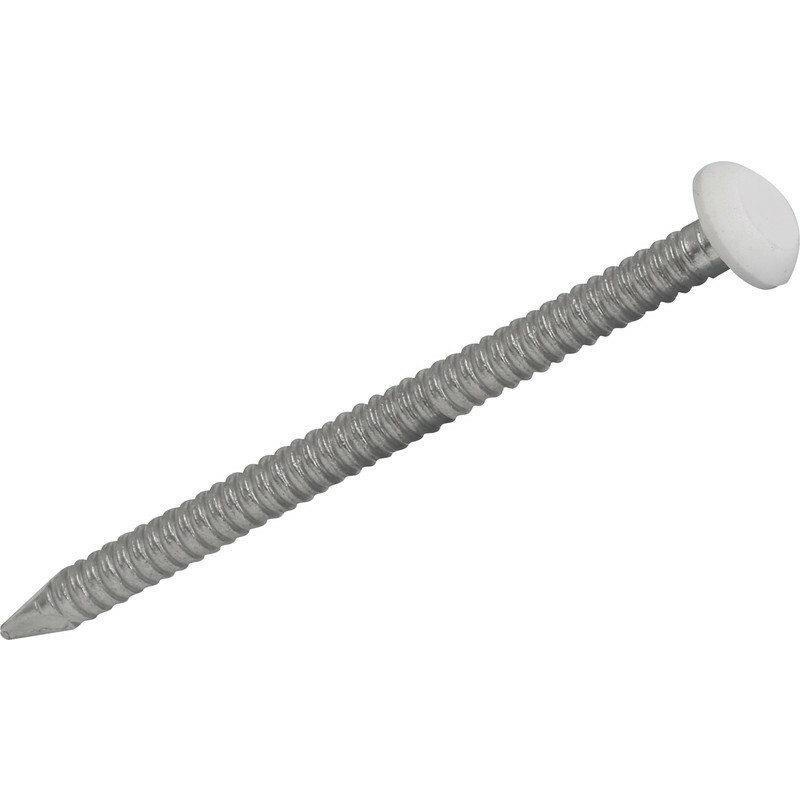 Suitable for fixing fascias, soffits, signs, barge boards etc. Plastic Top Nail 14g x 30mm (250 Pack) is rated 5.0 out of 5 by 1. Rated 5 out of 5 by TracyJP from great - good product at great price These worked well. Easy to use and fixed upvc coverboard perfectly. They are sturdy, only bent one because it was hit incorrectly with hammer. Highly recopmmended.